Play / pause 1x 1.5x 2x 0:00 0:00 0:00 volume Industrial Sales: Cracking Open The Industrial Door! StitcherSoundCloudClammr ItiTunesCastboxDownloadGoogle PlayShare Leave a ReviewListen in a New WindowSubscribe on AndroidSubscribe via RSS BlubrryTuneInSpotifyCracking Open The Industrial Door! Industrial Commoditization is a fact that needs addressing. Ask these 3 questions: 1. What does your Customer Want? 2. 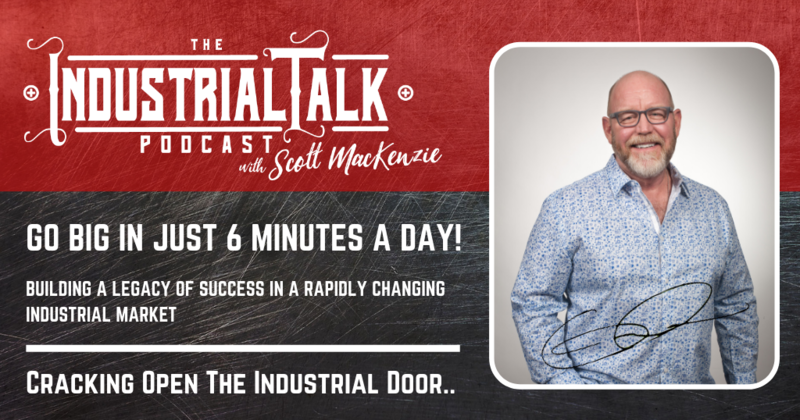 … Continue reading Industrial Sales: Cracking Open The Industrial Door!